When you choose to be treated by Keoni Salgado, only the highest standards of ethical and professional sports recovery therapy will be administered for your athletic health care needs. We offer competitive services such as Deep tissue, Sports massage, and Cupping. Keoni keeps pricing simple and across the board, making each and every visit a new opportunity to try unique modalities, and offer you a truly individual and personalized health care experience. 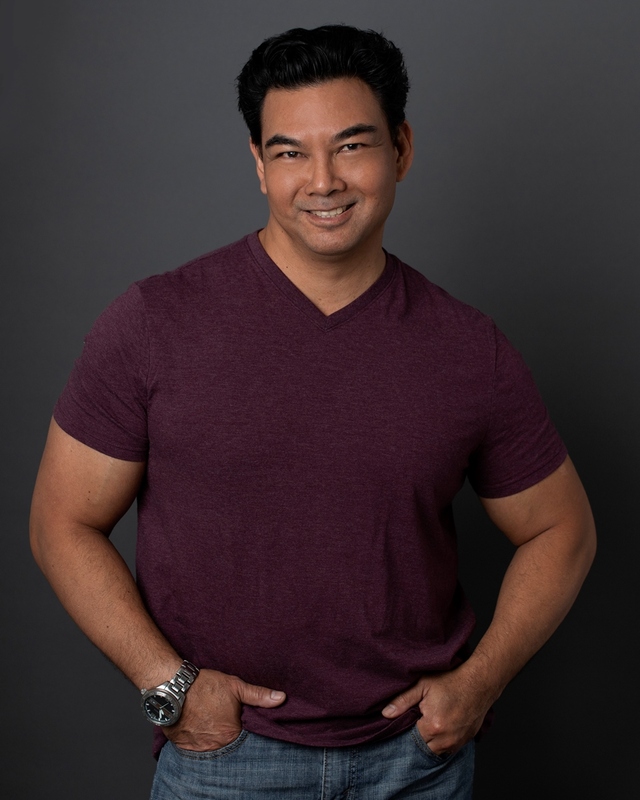 Keoni Salgado is a passionate Health and Wellness professional, teacher and mentor serving San Diego and Orange County, Ca. in the Alternative health field as a Massage Therapist, Holistic Health Practitioner, and Massage and Bodywork educator since 1994. With an Athletic Training degree from San Diego State University, A.C.E. certifications, Keoni is one of the first San Diego therapists certified in Advanced Cupping Techniques. He has over 1500 hours of Bodywork education from California State accredited schools as well as certification from numerous workshops across the United States. Offering 30, 60, and 90 min. individual sessions and as well packages. For individual sessions please contact Keoni. Keoni is available for community events and private group sessions. Community events include seated chair massage sessions for corporations, educational speaking sessions on the benefits of recovery and massage for athletes, demos for various modalities, and promotional work for corporations and local businesses. Group sessions include in home private parties, pre-event sessions and/or recovery days for Elite club / High school, and Adult organized sport teams.